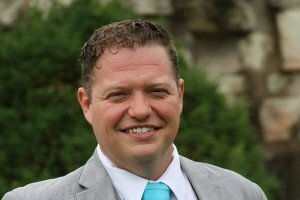 Lindenwood Theatre graduate Mike Dowdy-Windsor has been nominated for a 2018 St. Louis Theatre Circle Award for Outstanding Director of a Musical, Lizzie, for New Line Theatre. Roller hockey reached several milestones January 26-27 during Great Plains Collegiate Inline Hockey League (GPCIHL) action at Midwest Sport Hockey in Ballwin, Mo., and Matteson Square Garden in St. Peters, Mo. 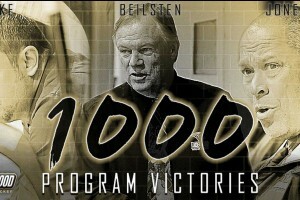 The first major accomplishment was win number 1,000 in program history encompassing all three squads: the Division I Lions, and the D3 Gold and Black teams. 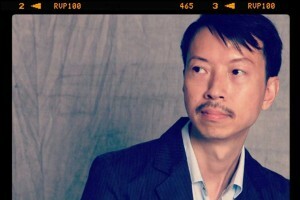 David Yeung, professor and department chair of the International Foundation Course Studio at the China Central Academy of Fine Arts in Beijing, will make a weeklong visit and presentation to the Lindenwood University Fashion Business & Design Program, including a series of master classes for Lindenwood students and a Feb. 2 presentation open to the public. 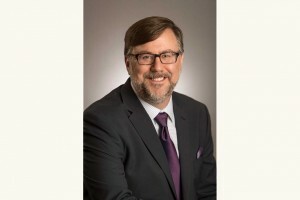 The St. Louis Business Journal featured a piece on the recently announced dean of the School of Education, Dr. Anthony Scheffler, who will replace Interim Dean Joyce Piveral when he assumed the post on May 1. Longtime Lindenwood Professor Michael Castro was featured in a St. Louis Post-Dispatch article by book reviewer Jane Henderson, looking back over his 50-year career in poetry and in education. 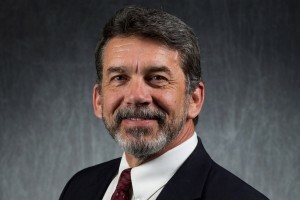 Howard Wall, professor of economics and head of Lindenwood’s Hammond Institute for Free Enterprise, was quoted in a Post-Dispatch article about St. Louis being left off the short list of potential cities for Amazon’s new second headquarters. Lindenwood University’s online Master of Fine Arts degree in writing ranks among the elite programs of its type in the United States, according to BestColleges.com. According the report, released Friday, Jan. 19, Lindenwood ranked second in the category. Only Harvard University scored higher. 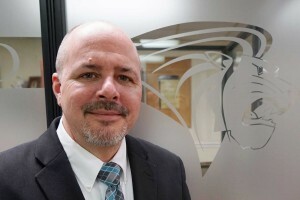 Lindenwood University has named Dr. Anthony Scheffler dean of the School of Education on its St. Charles, Mo., campus. Scheffler, who has worked in higher education for nearly 30 years, was selected after an extensive national search. Lindenwood University is launching a new public safety app, LindenGuard, that provides a selection of tools to enhance public safety on campus for students, faculty, and staff. For the fifth straight year, Lindenwood University’s online bachelor’s degree programs have been ranked among the best in the nation for 2018 by the prestigious U.S. News and World Report.